All of our acting coaches here at Vancouver Young Actors School are working professionals in their fields. They bring with them years of experience and credits that have aired on networks such as NBC, Disney, SciFi, UPN and more. Here at Vancouver Young Actors School you can be assured that our coaches will be able to pass on real-world experience that is invaluable to any actor in training. 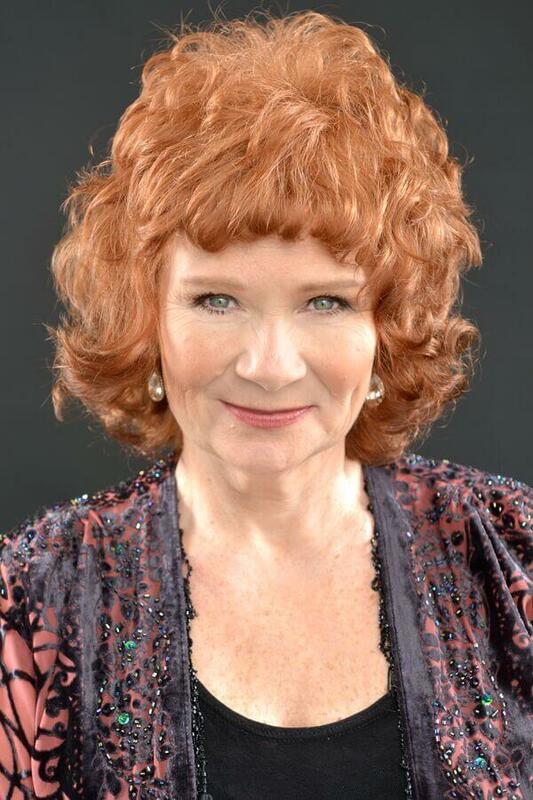 Beverley Elliott is a multi-talented actor and singer located here in Vancouver. She has performed extensively both on-screen and off, having been a member of the British Columbia Theatre, The Arts Club Theatre Company and The Touchstone Theatre. Furthermore, her notable on-screen credits are a who's who of Vancouver productions. These include 21 Jump Street, Unforgiven, The X-Files, Highlander, The Outer Limits, The Chris Isaac Show, Psych and many more. Currently starring as Granny on ABC's Once Upon a Time, Beverley brings with her over twenty-five years of experience. As a result, students of all levels will find something new to learn in any one of Beverley's fun, exciting and informative classes. Jeff Todd is an actor, writer and voice-over artist located here in Vancouver. He is involved in numerous projects, both on-screen and off. He is a member of multiple theatre groups, for which he has been featured in several on-stage productions. Jeff trained in and graduated from the Acting for Film, Television and Voice-Over Intensive at Vancouver Acting School. As a result, he has garnered acting and voice-over credits in productions such as Rogue and Tenkai Nights. Furthermore, he was the voice of Razar, Bladvic, Crawley and Lennox, among others in Lego's animated TV Series, Legends of Chima. Above all, Jeff brings to all of his classes, a positive energy and tenacious enthusiasm that will have everyone looking at voice-over acting in a whole new way. 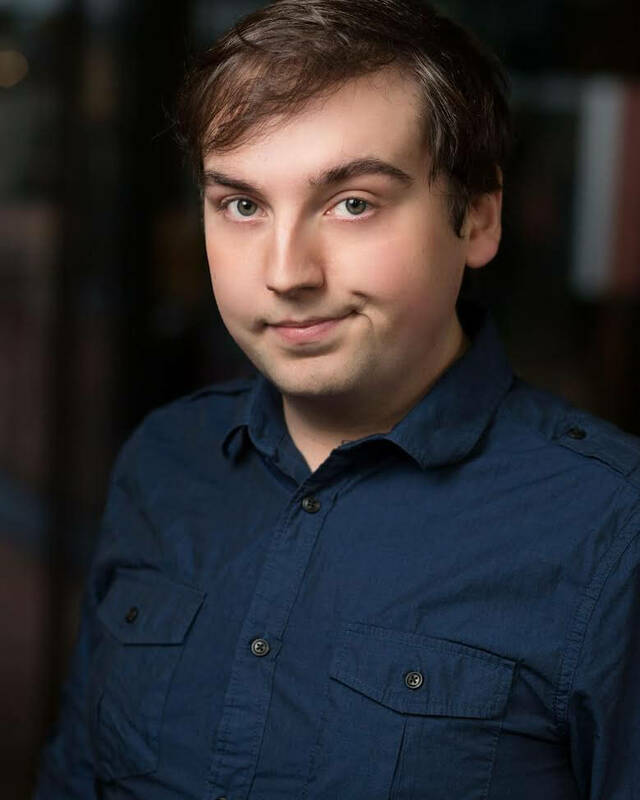 Scott Patey is a professional actor, improvisor, host, stand-up comic, writer, and sketch comedy artist who has been performing since the age of eleven. After spending four years with Theater Alberta, Scott moved to Vancouver to pursue a career in film & television in 2005. Since then he's amassed numerous credits, appearing on television show's such as Caprica, Fringe and Supernatural as well as the feature films The Odds, Lloyd The Conqueror, and The Big Year. Furthermore, Scott has shared the screen with some of his biggest idols including Steve Martin, Jack Black, Owen Wilson, Leslie Nielsen, and Patton Oswalt. 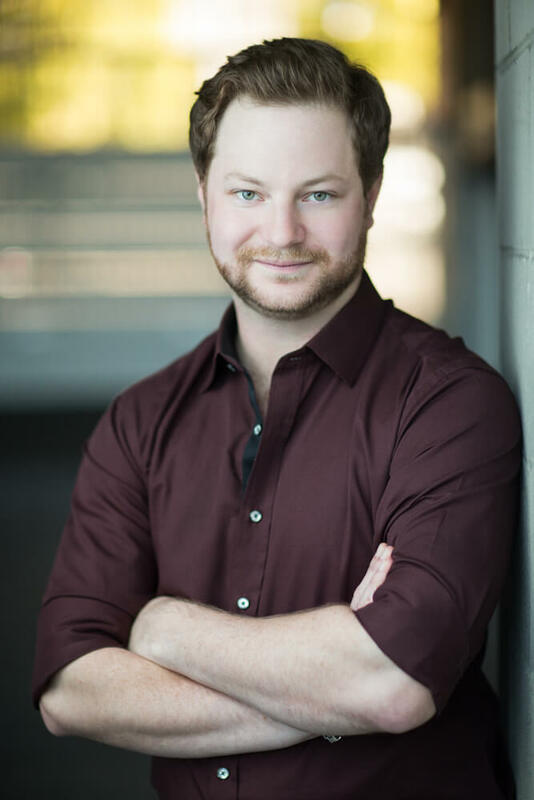 Heavily involved in the stand-up and improv community, he is a key member of the Vancouver TheatreSports League. Elysia is life-time learner. Having received her Bachelor of Fine Arts from Simon Fraser University, she is currently pursuing her Doctorate in Traditional Chinese Medicine. 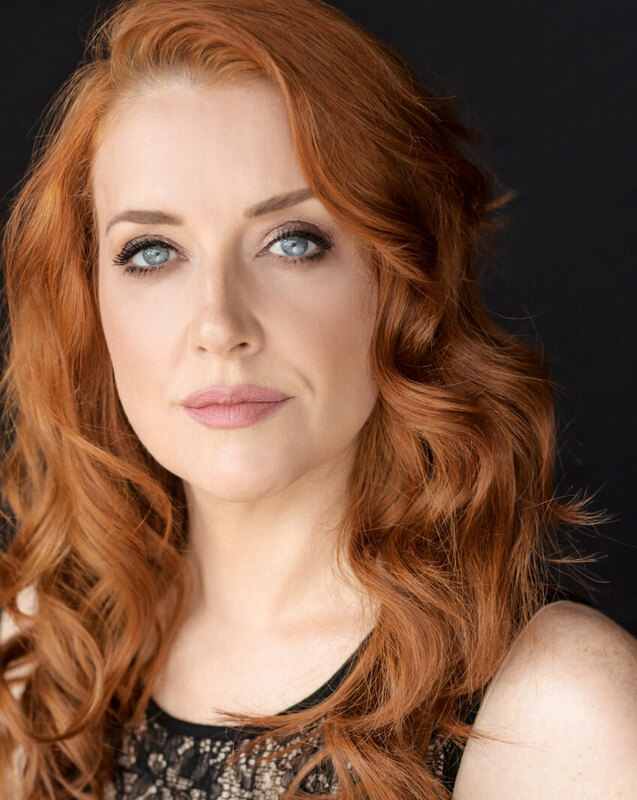 Combining her love of the healing arts with her passion for acting, her experiences in multiple disciplines has given her a unique versatility as both an actor and coach. Here at Vancouver Young Actors School, Elysia warmly introduces our youngest students to the fun and exciting world of performance with fun and exciting classes that teach students to become comfortable and confident when performing. 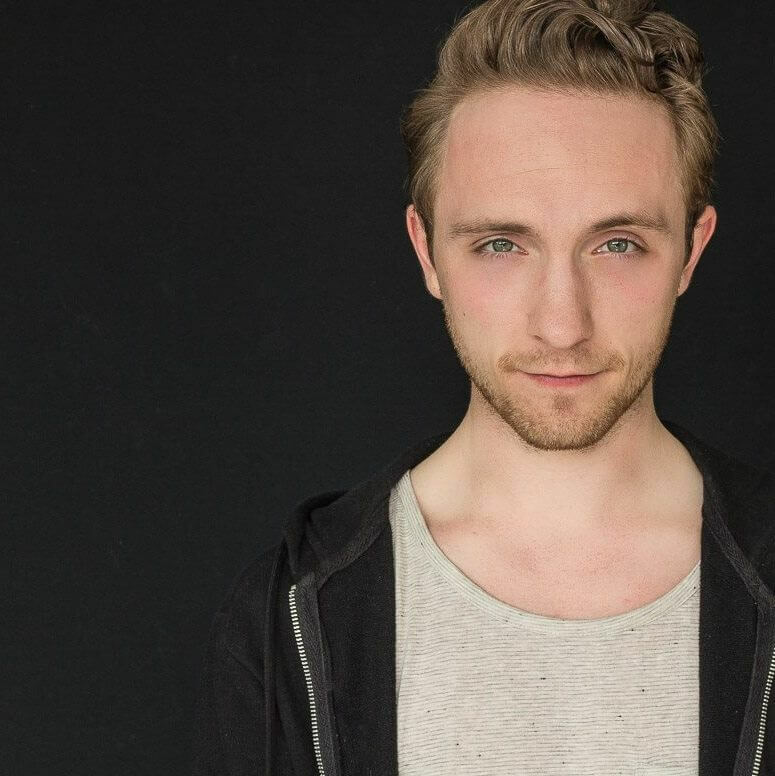 Eduard Witzke is an actor, comedian and improviser living in Vancouver. 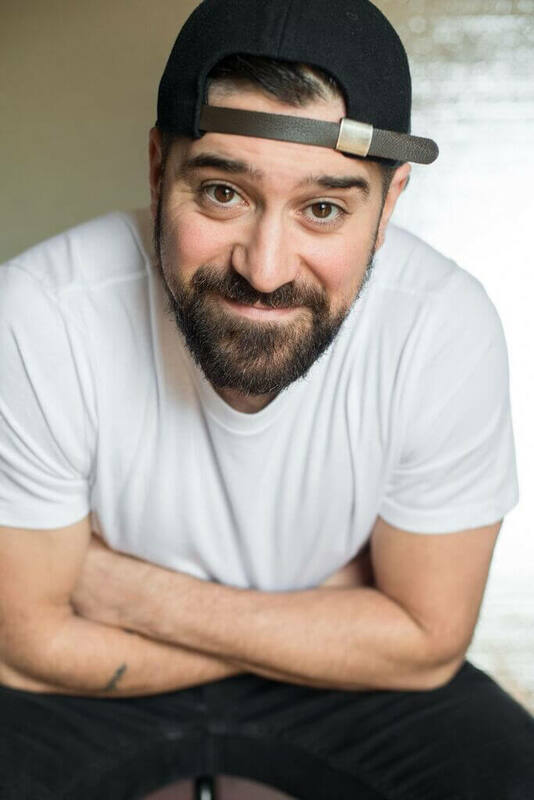 Having performed stand-up comedy in both Vancouver and Los Angeles, Ed brings with him extensive on stage and on camera credits. Ed studied improvisation at both Instant Theatre in Vancouver and The Groundlings in Los Angeles. Some of Ed's acting credits include featured rolls on Sci Fi's The Troop, and Disney Channel's What's Up Warthogs. Above all, Ed's classes are fun and high in energy, with an emphasis on natural and organic learning. Students in Ed's classes will find something new to learn in every class. Johannah Newmarch has worked extensively in film, television, and theatre for 20 years. Her TV credits include; Supernatural, Smallville, Stargate, Rogue, Haunting Hour, Motive, Gracepoint, The Whispers and many award winning independent films. Furthermore, in 2012, Johannah was honoured with a Leo for best Supporting Actress in a feature for her work in Sunflower Hour, and again in 2014 with the Best Actress award at the Vancouver Short Film Festival for her performance in The Weather Girl. Johannah has taught acting to a broad range of students from teens to seniors, and novice to accomplished professionals. Jillian Walchuk is trained in ballet, jazz, tap, musical theatre, and lyrical dance and is a certified Bikram Yoga teacher. 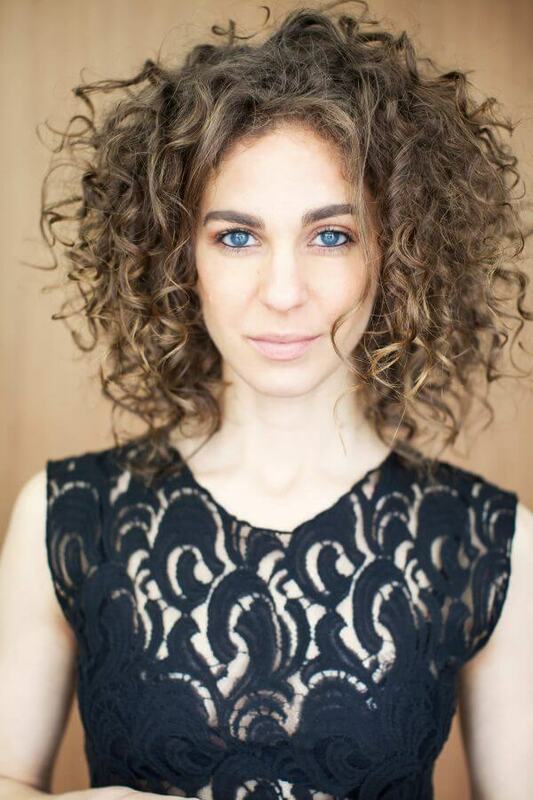 Along with specializing in coaching movement classes at Vancouver Acting School, Jillian has trained at The Actors Foundry, Lyric School of Acting, and Second Avenue Studios, giving her the well roundedness to make a big impact as a coach in a variety of disciplines. 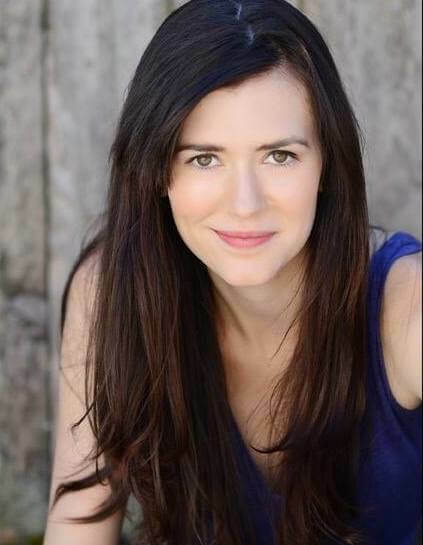 An alumnus of Vancouver Acting School herself, Jillian uses her experience as a student as well as a teacher to connect with her students and give them the best direction possible. Carmel Amit is a native of Israel and immigrated to Canada in her early teens. Her acting career began in New York, after completing her formal training at The American Academy of Dramatic Arts. Her first film role was as a key member of the Earthlight Players, a historical group of avant garde performers who were featured in director Ang Lee’s film Taking Woodstock. Recently she portrayed the fast talking, high powered Ari Greenberg in ABC’s Mistresses. 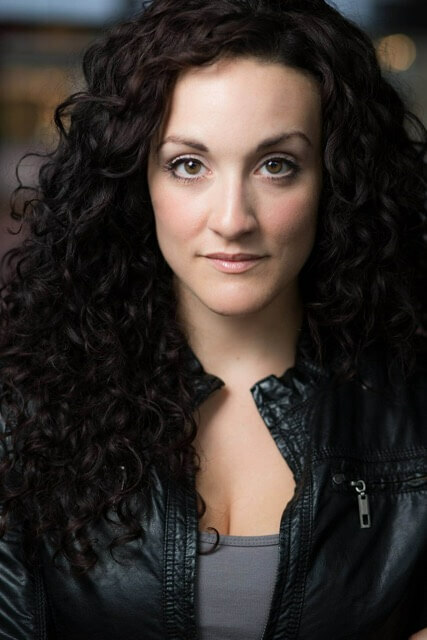 In essence, Carmel’s professional experience spans film & TV, theatre, sketch comedy, cabaret and mime. She's been teaching acting since 2011. Lee Shorten grew up in Tamworth, Australia, where he was raised by his adoptive parents Merv and Judy Shorten. He graduated from Law School (University of Newcastle) in 2009 and worked as lawyer for several years before he decided to pursue a career as an actor. Furthermore, Lee is known for his work as Sergeant Yoshida in The Man in the High Castle, and as one of Crowley's Demons in Supernatural. he has also crafted the voices of many cartoon characters including The Legends of Chima, Dinotrux and as Thor in Marvel’s Spiderman Shorts. At the end of the day, it’s all about telling stories and pursuing his dreams. Laura is a Writer, Producer, Actor and Director. She began her professional career in the Film and TV industry almost 15 years ago as an actor and has appeared in numerous TV Shows including Eureka, Almost Human and Arrow as well as films including the indie smash hit It’s A Disaster where she worked alongside Julia Stiles and David Cross. Furthermore, Laura was nominated for a Leo Award in 2013 for her role in the web series Hitman 101. Upon moving into writing and directing, Laura’s films have been featured in prestigious festivals and events including Crazy 8’s and The Austin Film Festival. Additionally, her film Goodnight Kiss was nominated for 8 Leo Awards. Nils Hognestad is a Canadian producer, writer, and actor in film, television & voice. 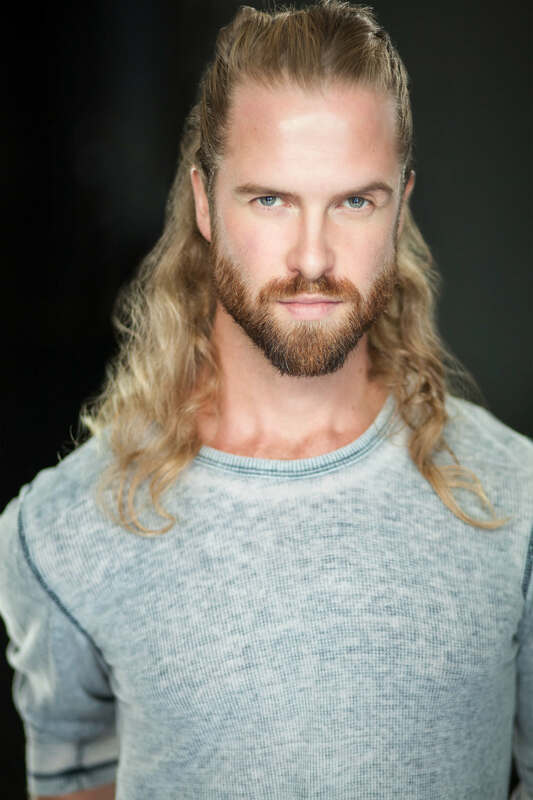 He is best known for playing King Arthur in CW’s DC’s Legends of Tomorrow, Aaron in Lake Placid 3; and Alex in Min Søsters Børn og Guldgraverne (within Danish circles). Nils was born in Bergen, Norway and has been acting in film since he was 10 years old. He received his Bachelor of Fine Arts from Ryerson University in Toronto. In addition to his BFA, he obtained his Classical Acting Diploma from The London Academy of Music and Dramatic Art. Nils can be seen on such shows as Backpackers, Once Upon a Time, Aftermath, Some Assembly Required, Supernatural, & Ghost Wars. He can also be seen in films such as The Movie Out Here, Crash Pad, & the 2018 Overboard remake starring Anna Farris. 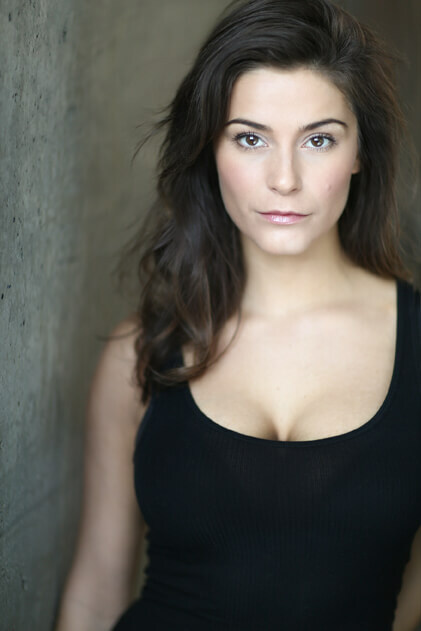 Stefania Indelicato is a BC born actress, producer, and emerging writer. She is also the founder and artistic director of her own production company, dream of passion productions under which she has co-produced two plays: After by Martha Herrera-Lasso, and the Jessie Award Winning, Ithaka by Andrea Stolowitz. No stranger to the classroom, Stafania is formally trained in both stage and screen. Performing in every possible way she could throughout her childhood and teen years, it was no surprise that Indelicato would choose to pursue an acting career the moment it was possible. Furthermore, upon high school graduation, she began her training at Victoria Motion Picture School in the Acting for the Screen Program. Short stints in workshops in both Victoria and Vancouver led her to pursue her Bachelor’s degree at the University of Toronto.